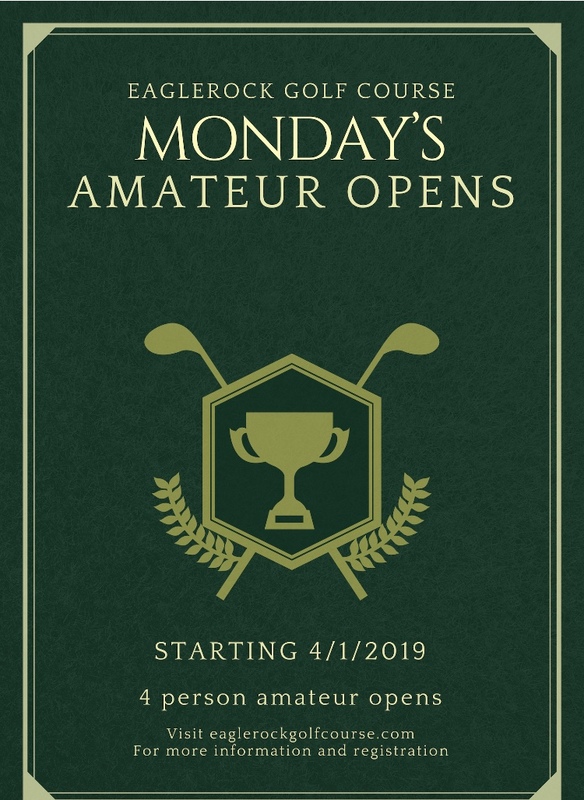 4 Person Amateur Open’s every Monday all summer long. Get a team together and come enjoy the competition. Come on out and enjoy some spring golf, there’s lots of new things happening again this year! Play through the end of 2019!